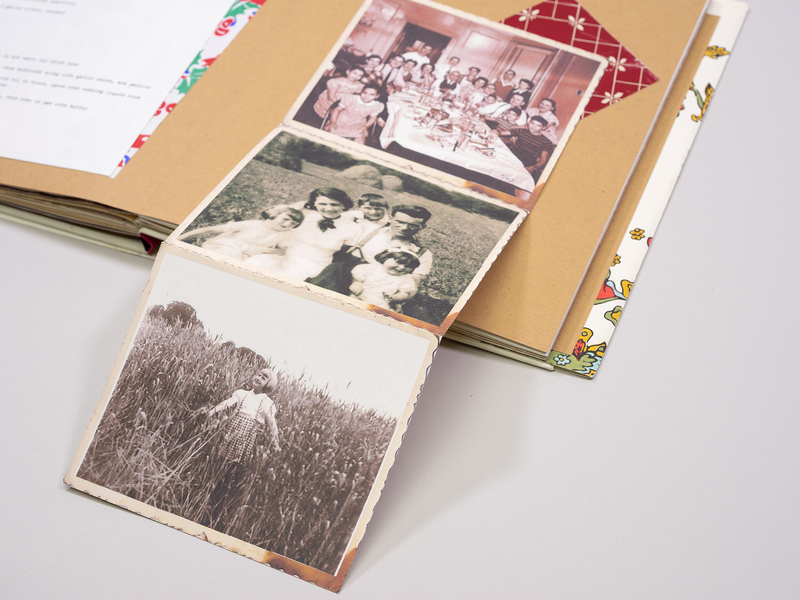 Polska Pierogi is a pierogi recipe catalog that stems from a very personal place. It captures the grandmotherly essence of a recipe journal and contains various paper stocks, vintage wallpapers, and multiple forms of tip in’s and hastily ripped pieces of paper. The catalog not only hosts delicious recipes, but also holds multiple embarrassing memories and stories. Reading this will surely make you want to call your grandmom. © 2018 by Leigh Menk. All Rights Reserved.